Baby clothes go through so much in such a short amount of time. It's only right that they too stay looking their best. That's where our clothes alterations come in. We can repair and tailor garments for all ages. Designer kids clothes offer the best and cutest outfits for children. The durable and luxuriously soft materials provide endless options for your little ones. 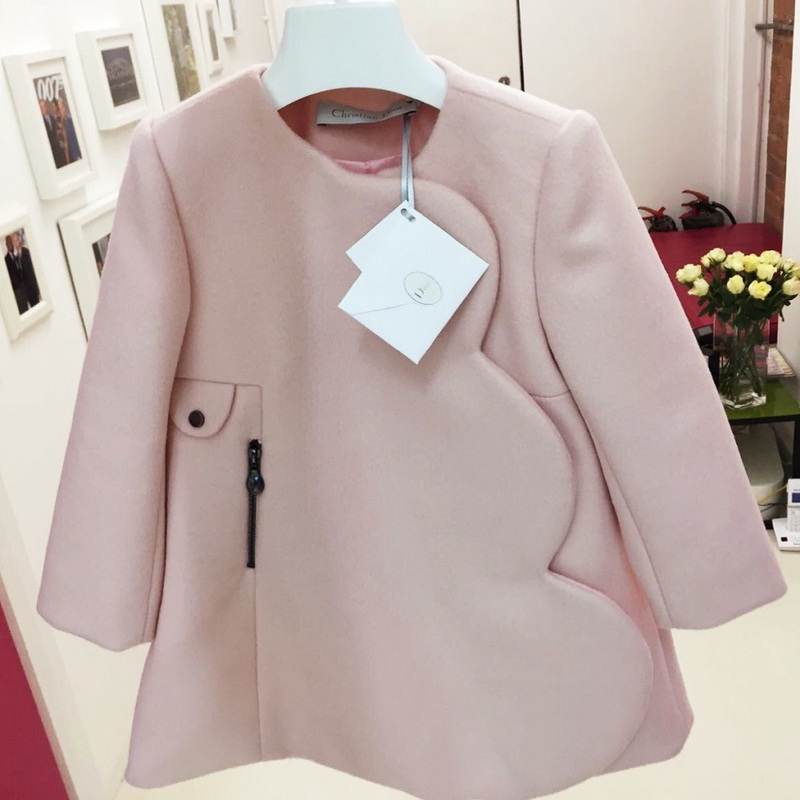 Fashion house, Dior, create darling baby designer clothes for every season, size and ocassion. The cuts and colours re-imagine miniature looks time and time again. 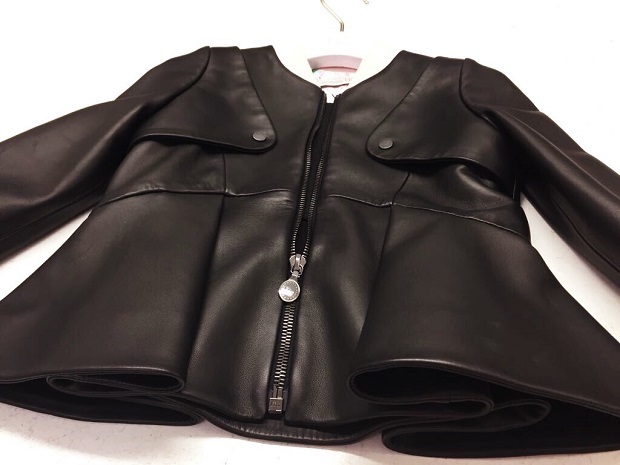 These are the latest Dior Baby clothes alterations in our studio for kids fashion inspiration and ideas. 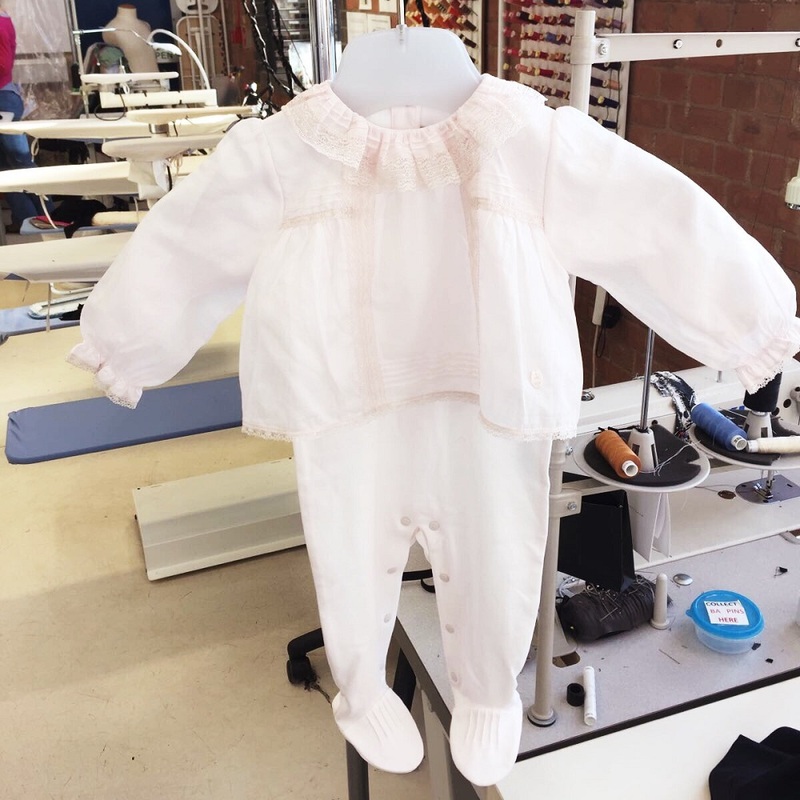 This charming blush Baby Dior garment came to our studio to have the label re-stritched. The fine, light and surprisingly strong material make it ideal for summer and a baby on the go. 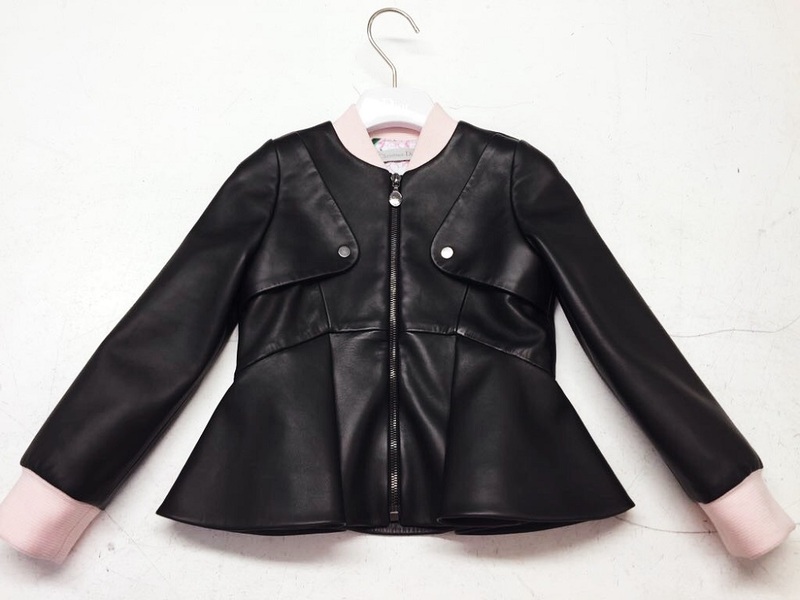 Babies can be cool biker jacket wearers too with this designer kids clothing. The peplum style and pink trim are perfect for baby girl clothes. 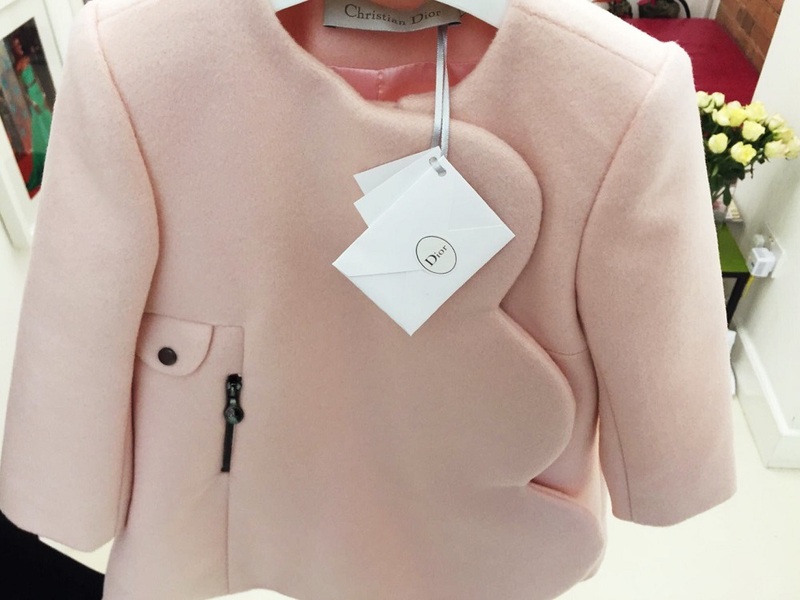 The winter also brought this pretty in pink Dior Baby coat to London Fitting Rooms. No matter what the age, the luxury is in the details. The beautiful warm fabric can be wrapped up for those blustery days. Not to mention the added touch of minute fashion branding on the zip. We also see designer baby boy clothing with this blue babygrow. 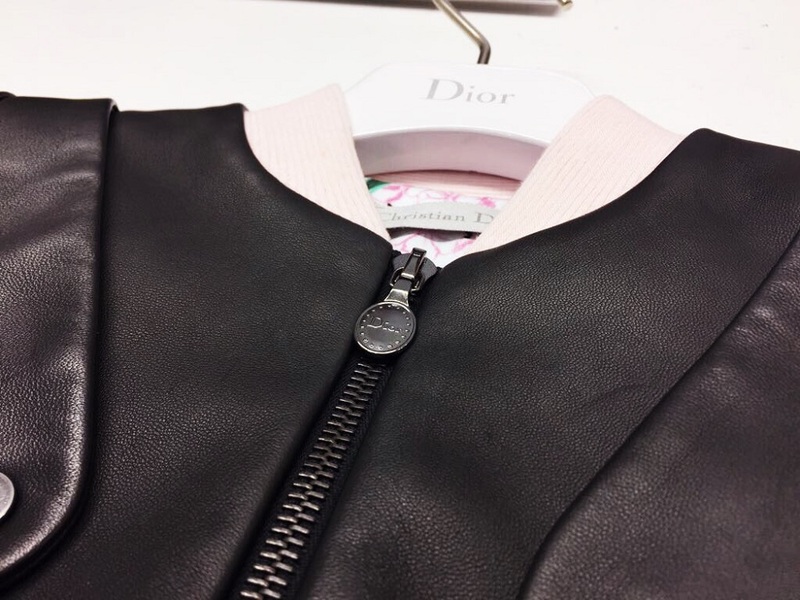 A must for every Baby Dior newborn. You can see from our measurements just how small this onesie is. Proof that great things come in small packages.